Join us for a Summer Sunday Fun day on August 5. The over 21 event will feature local craft beers, delicious food and fun activities. 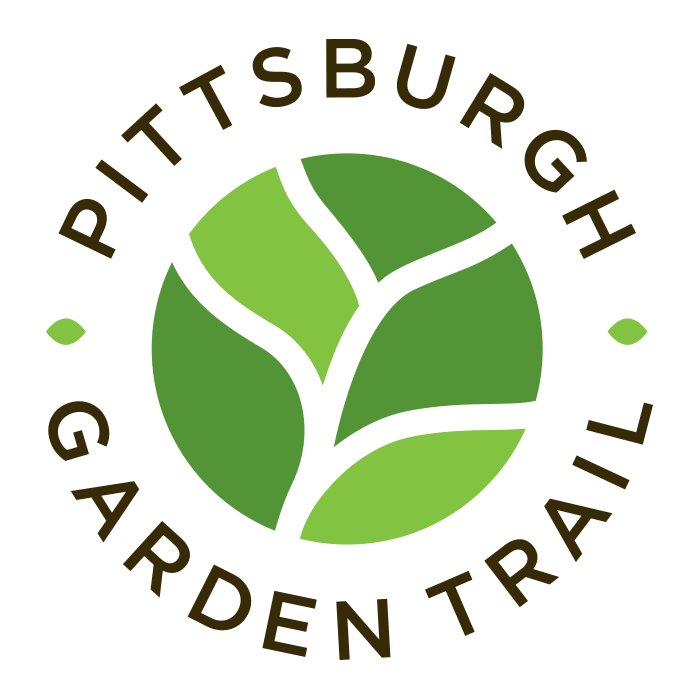 Enjoy the blooming Peirce Family Celebration Garden, and take the “Buzzed” Tour featuring pollinators. Ticket includes two drink tickets. This event is hosted by the Garden’s Emerging Leader’s Council.